Kuznetsova, Irina, & Mikheieva, Oksana. (2018, April 16). 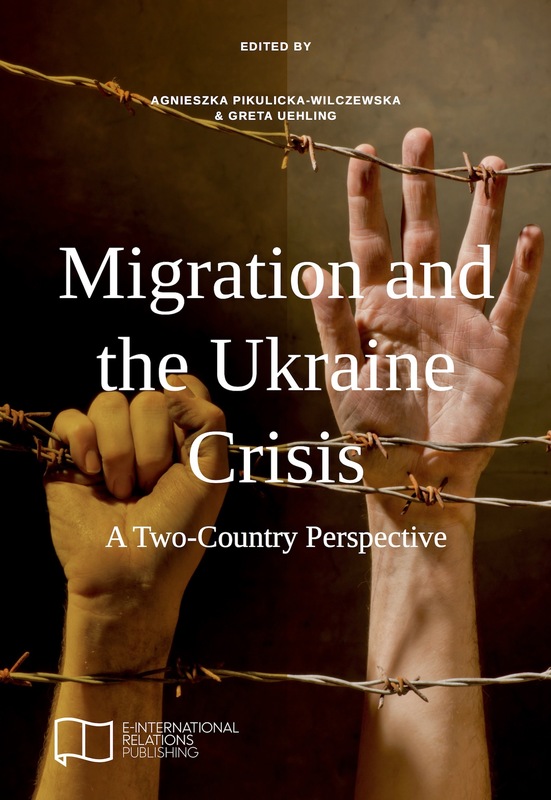 NGO Representatives’ View of the Social Consequences of Forced Displacement in Ukraine. New friends, new skills and a new space!